As we approach the end of the year, Google has released Youtube Rewind 2018, a recap of the entire year portrayed in a short video. This time around, however, Youtube Rewind took a different approach: Instead of developing a summary by themselves, Youtube asked some of the platform’s biggest figures to “control rewind”. The Youtube Rewind annual tradition began in 2010, and this year’s video is the longest one to date. Despite featuring celebrities and famous figures like Will Smith, Ninja, Casey Neistat, and numerous others, Youtube Rewind 2018 fails to capture on some of the most notable events of 2018. 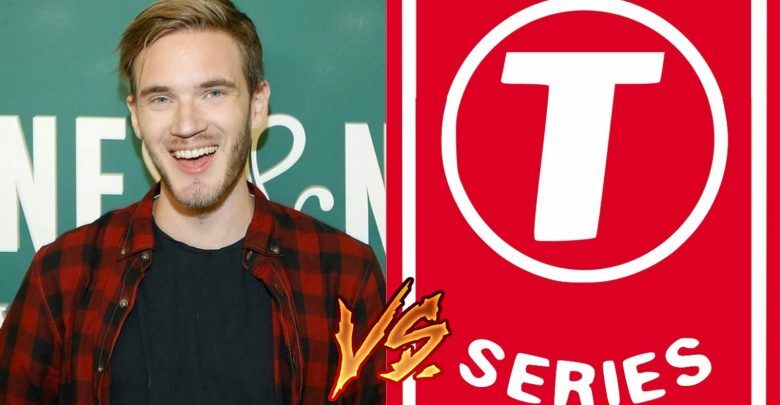 Although a good chunk of the video is rightfully devoted to Fortnite, there’s no mention of PewDiePie and his subscriber war against T-Series. The annual tradition is not limited to Youtube, as Google shares similar celebrations like the Google Play Best of 2018 Awards. Check out the full list of creators featured in Youtube Rewind 2018 here. And like last year’s video, Youtube Rewind 2018 is already racking up thousands of dislikes.